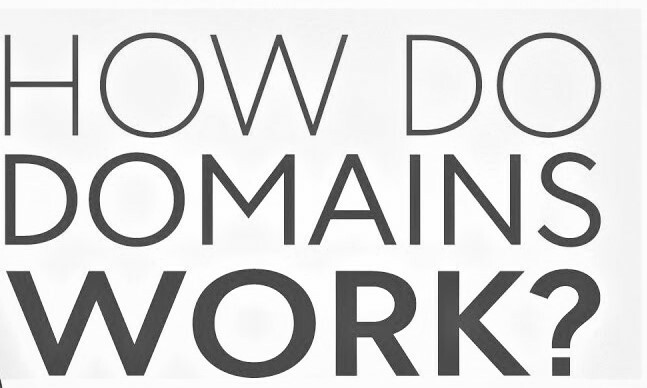 Domain names work because they provide computer users with a short name that is easy to remember. Users enter web addresses into the URL field at the top of their browser’s page from left to right. The domain name itself is read from right to left according to the naming hierarchy discussed below. This link provides directions to the network, which ultimately results in a successful page load at the client end of the transaction. .com – This is the top-level domain. .example. – This is a sub-domain. www. – This is a sub-domain prefix for the World Wide Web. The original use of this prefix was partly accidental, and pronunciation difficulties raised interest in creating viable alternatives. READ What is SSL ? How to setup SSL on a Window Web Server ? Sub-domains are organized to the left of the top-level domain, and this is the part of the domain system that is most recognizable to humans. It is common to see several levels of sub-domains, and some countries developed specific conventions of an organization to communicate information within their internal naming systems.